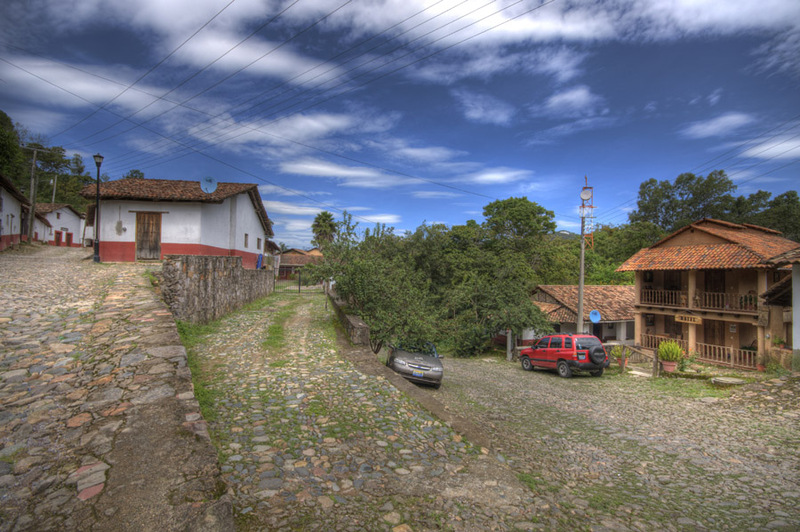 Once one of the most important mining towns from the 1600’s, San Sebastian del Oeste is now a quiet mountain Village (4800 ft above sea level) about one and a half hour away from Puerto Vallarta. Nominated as world Heritage site by UNESCO, San Sebastian is truly an unspoiled place to explore. 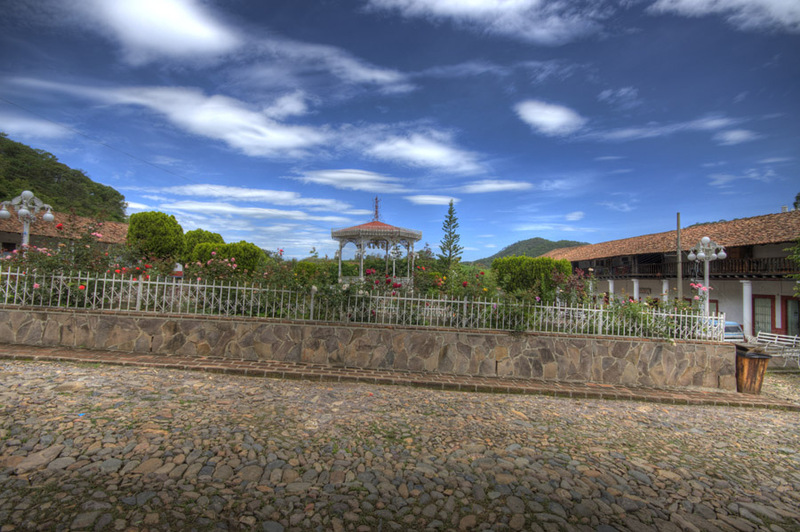 We’ll visit a coffee plantation and Hacienda, Main Plaza and other main highlights of the village. We will have lunch (not included) at an excellent local restaurant where you will be able to try real, traditional Mexican food. Nominated as world Heritage site by UNESCO, San Sebastian is truly an unspoiled place to explore. We’ll visit the highlights of the village! Rate is per vehicle, not per person! If your group is larger than 19 people ask us for our attractive private-group rates by sending us an email. Transportation, certified bilingual guide, bottled water. 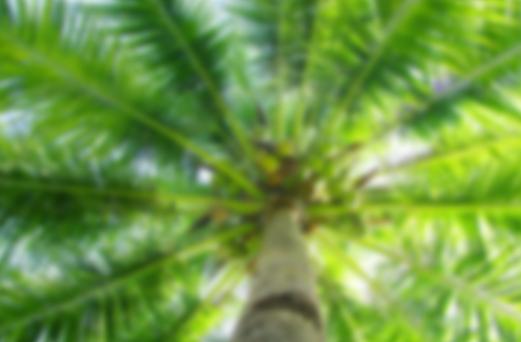 Pick up is from your hotel or condo, no need to go to a meeting point. Lunch and entrance fees to the museum. Once we pick you up at your hotel, condo or at the cruise ship terminal, we will head to San Sebastian del Oeste where you will literally step back in time. Once one of the most important mining towns from the 1600’s, San Sebastian is now a quiet mountain village, located 4800 ft above sea level and an hour and a half away from Puerto Vallarta. Nominated as a World Heritage site by UNESCO and recently declared Magical Village, San Sebastian is truly an unspoiled place to explore. Just over a century ago an estimated 30.000 people lived there. Today, there are only about 600 people remaining. The mines are long closed but the charm and beauty of the village is still there. While visiting San Sebastian, we will explore the local coffee plantation, where you can see the whole process from the trees to the roasting of the beans and sample the organically grown coffee. We will visit the museum of Doña Conchita and learn the history of San Sebastian. 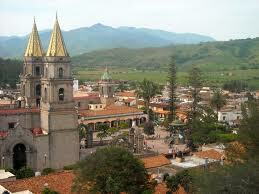 A stroll through the main plaza and a stop at the local church is also included in this tour. 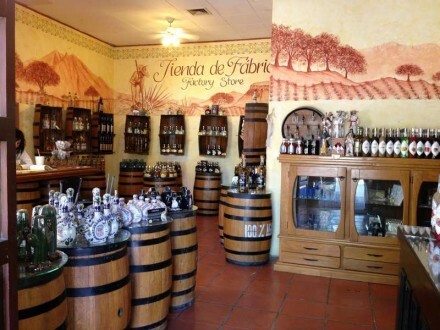 Try traditional food in one of the charming restaurants in the village, owned by locals with a history of it´s own. This day is a step back in time, and not to be missed! 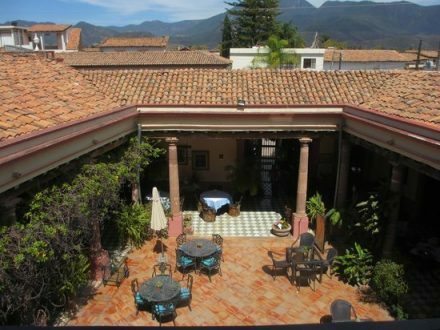 Tucked away in the hills of the Sierra Madre lies the historic town of San Sebastián del Oeste. Founded over 400 years ago as the mining capital of New Spain, this picturesque town is a living example of colonial México. Just a short distance from the busy beaches of Puerto Vallarta, San Sebastián is nestled amongst the pines trees, 4600 feet up in the Sierra. An upcoming UNESCO World Heritage Site, San Sebastián is a secluded paradise that has been preserved through the centuries. Come and discover for yourself what makes this magical town one of México’s finest. With the arrival of Francisco Cortes and his Spanish conquistadors, mining first began in the area in 1524. It eventually became so fruitful with gold, silver lead, and zinc, that the town of San Sebastián del Oeste was founded in 1605. The town would grow to be one of the principal mining centers for New Spain. 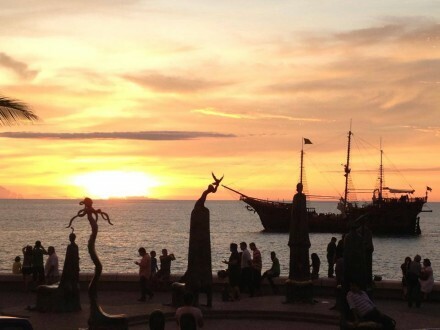 Necessary for the smelting process of precious metals, salt was imported by mule from the small costal town of Las Peñas, now known as Puerto Vallarta. The silver and gold would then be transported to Guadalajara, Mexico City, and eventually Veracruz, where it would be shipped out to Spain once a year. The prosperity of the mines continued, and by 1785, there were over 30 mines. At one point, San Sebastián was even the provincial capital of Jalisco (now Guadalajara). The town became a city in 1812, and by 1830, it claimed more than 20,000 inhabitants. The growth and prosperity of San Sebastián would come to cease with the revolution of 1910, and by 1921, the last mine was finally abandoned. The town became dormant for decades and has only recently started to reawaken. Although there is one active mine in the area again, agriculture and stockbreeding are now the principal activities, with tourism starting to make an impact.Although the present population of 600 is merely a shadow of the city San Sebastián once was, the town retains its colonial heritage in the well preserved buildings that are as much as 250 years old. Those that are lucky enough to visit San Sebastián del Oeste today are connected with a distant time. Come and wander its picturesque cobblestoned streets and passageways, and discover for yourself the town that time forgot.